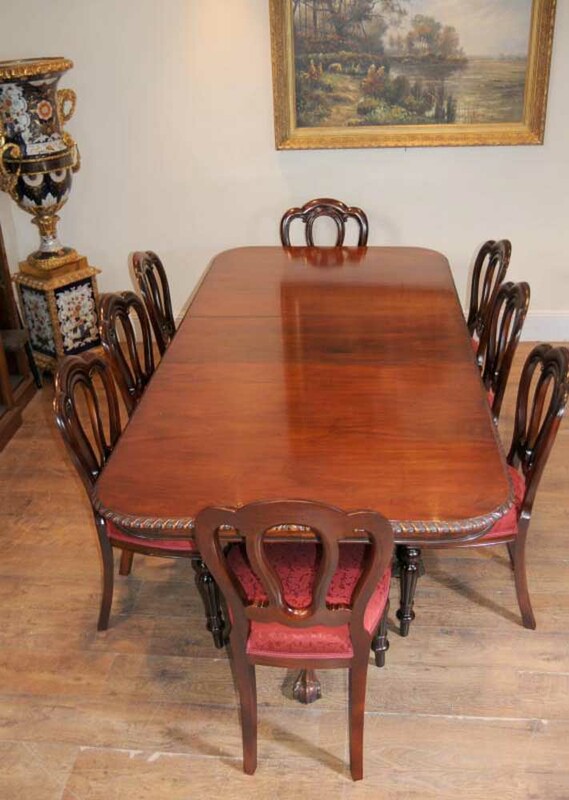 You are viewing a gorgeous English Chippendale style Victorian dining table in mahogany. 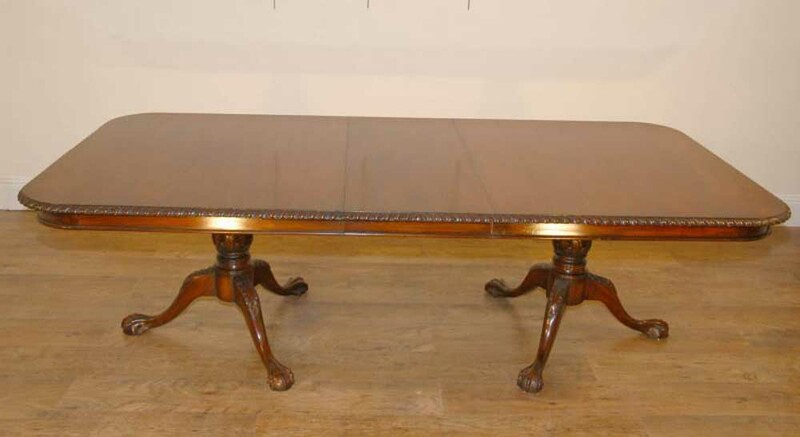 The table features the distinctive ball and claw feet which are hand carved and very detailed. 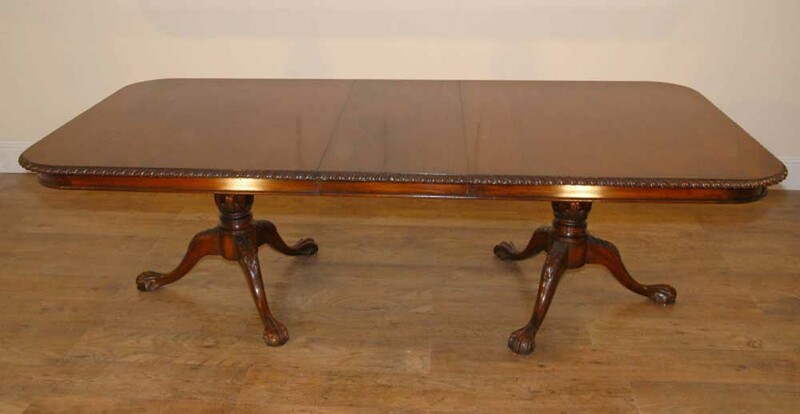 To the perimeter of the table top is further hand carved detail in the form of egg and dart banding. 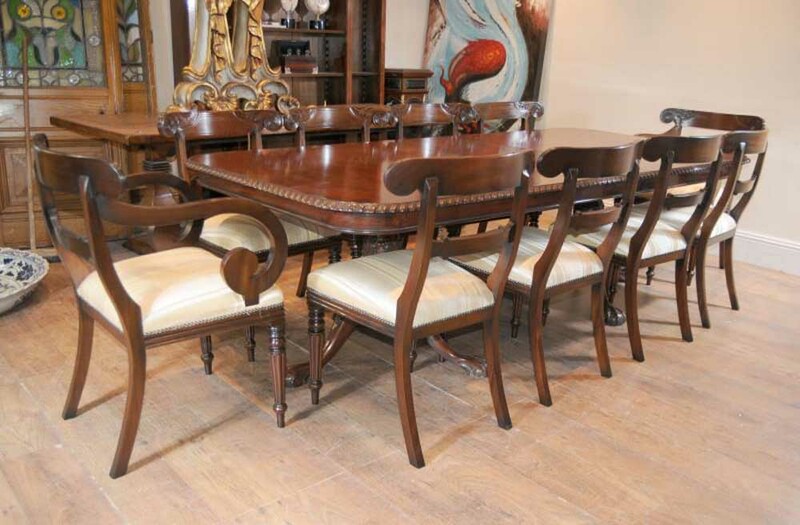 The table features one leaf which measures 22 inches so there are a number of different size combinations. 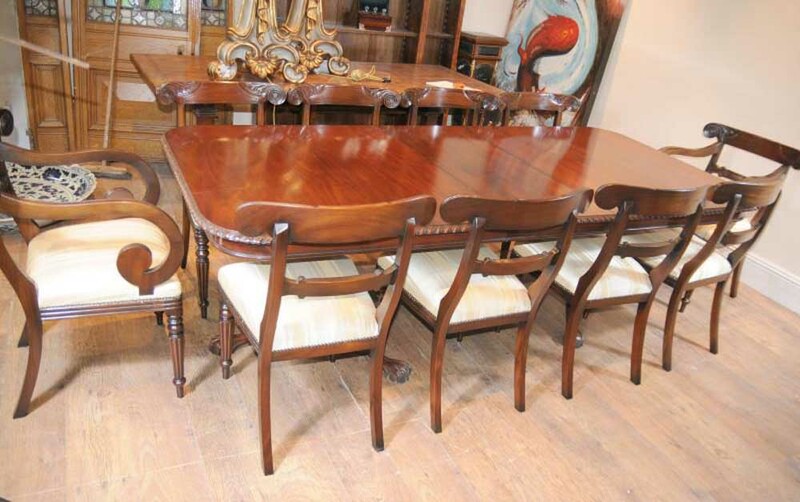 The table is offered in great shape, solid and sturdy, wobble free. We will ship to anywhere in the world and have lots of chairs available to match so email if you are interested. We bought this from Newark antique fair.